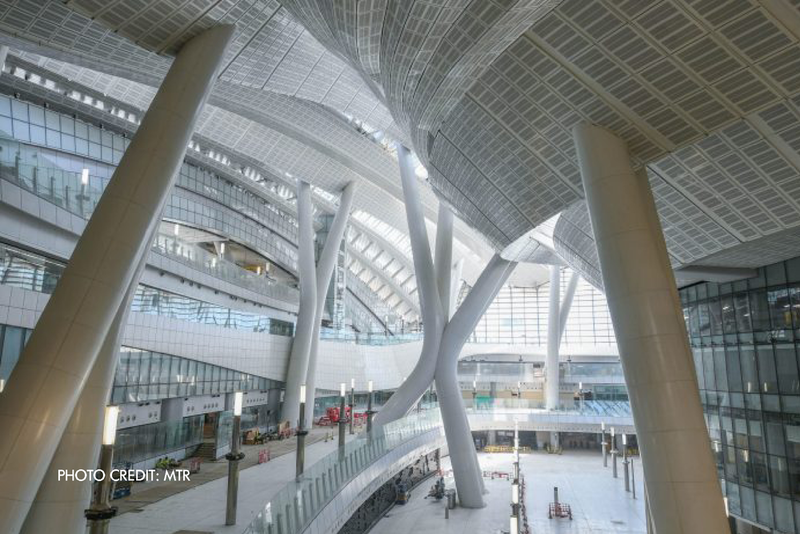 Hong Kong’s 350km p/h high-speed rail link to Shenzhen and Guangzhou opens this Sunday. The rail line is attracting a great deal of media attention. But what is the real impact on business? I thought to share a few key points based on our commercial analytics. 1) Foshan will be a major beneficiary. The city is a short 40-minute drive from Guangzhou South Station. It already hosts BPO facilities and the headquarters of leading Chinese MNCs, such as Midea. 2) The high-speed rail connects Hong Kong-based companies to Shenzhen’s electronics supply-chain. Electronics manufacturers were already migrating northwest because of Shenzhen’s rising costs. 3) Many of Guangzhou’s leading firms already have opened subsidiaries in Hong Kong, mainly in Sheung Wan, Central, and Wan Chai locations. More will follow in part because of the high-speed link. 4) Not all will use the high-speed rail. For those travelling to Nanshan or Luohu, many will still prefer to use the MTR or taxi and cross via the border control points.